Below the cover artwork and an exclusive preview of our version of ‘Burn’! 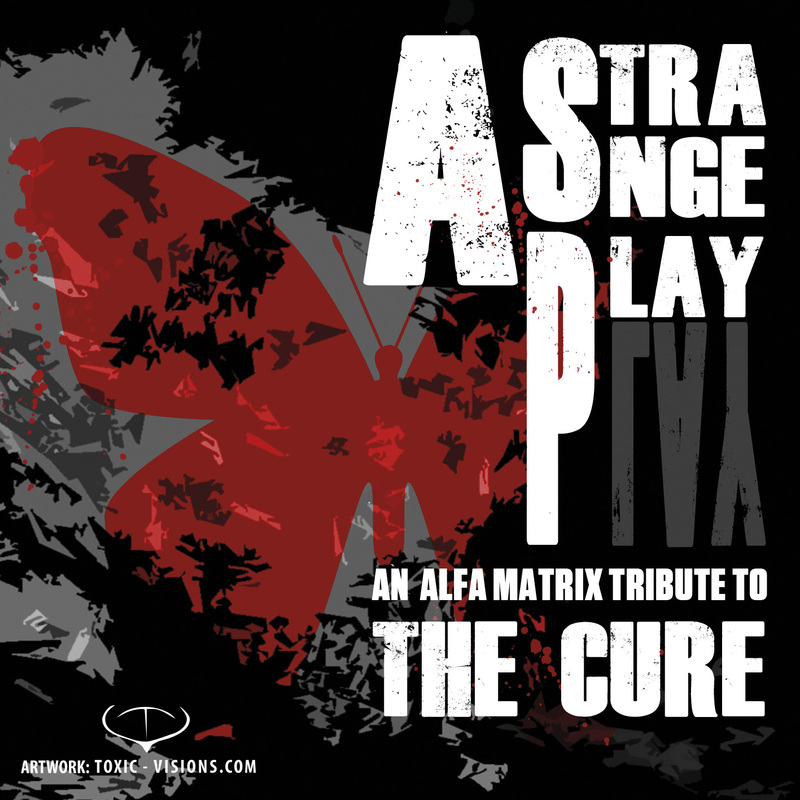 This brand new #TheCure tribute is on pre-order now as a 2CD set (http://www.alfa-matrix.com/shop_comments.php?id=2517_0_8_0_C ) and as a download (Bandcamp: https://alfamatrix.bandcamp.com/album/a-strange-play-an-alfa-matrix-tribute-to-the-cure & iTunes: http://fave.co/1pT8NwR ). And if you go for the Bandcamp version you’ll get 2 extra tracks on top!